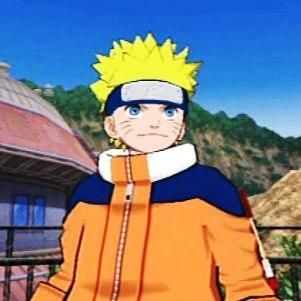 Ever wonder how many Naruto games have been published to the market? Well, here are some versions that were introduced to the world and some are just in Japan. Naruto is always been a part of our lives for almost every year, they release a new version with cool new features along the way. That’s why we cannot resist to show you some good-to-know information which regards to past successful and not-so-successful versions of Naruto video games. Note: The ranking of games introduced starts from the oldest to the newest. 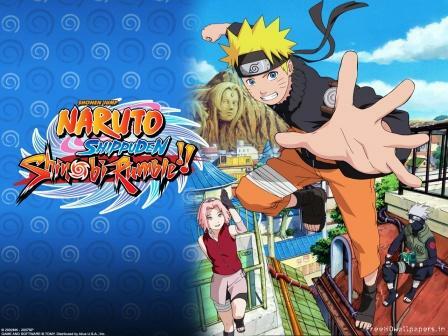 Naruto Shippuuden: Shinobi Rumble is a 2D style fighting game released only in the DS platform. The story revolves on the mission of finding Sasuke as he travel to look for his older brother, Itachi. The game has been released a year earlier in Japan.